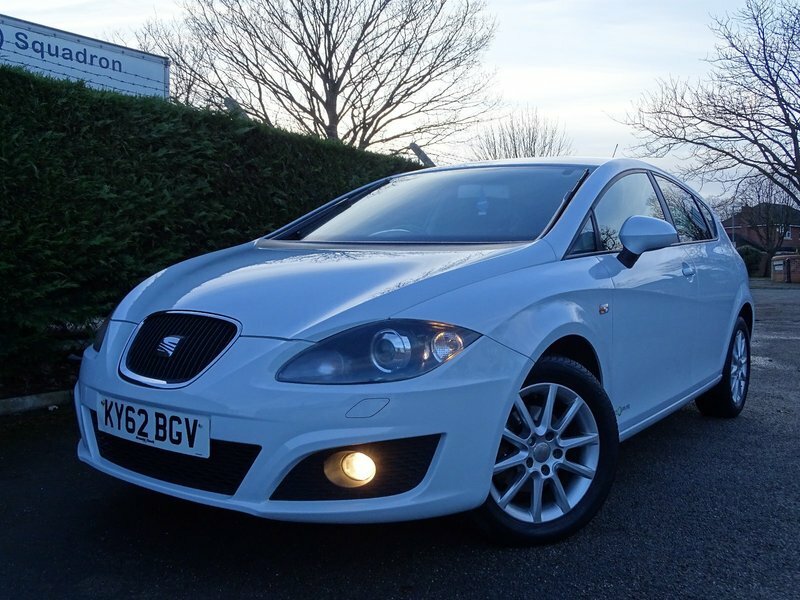 Very well kept Leon SE copa edition , 2 previous owners , 2 keys , service history- 3 stamps, rear parking sensors, 12 months Mot , 12 months basic AA breakdown cover,3 months warranty, service and Pdi inspection all included. 0 deposit low rate finance available. We are a Flintshire trading standards and AA cars approved car dealer , J.M Motors have been helping customers buy quality reliable used cars in Hawarden, North Wales for over 38 Years. On site servicing and workshop facilities ensure all our vehicles are prepared to the Highest Standards. Visit our Website for a full stock list www.jmmotorshawarden.co.uk or Find us on Facebook search : JM motors Hawarden where you can read more reviews., Cruise Control, Dual Zone Climate Control, Electric Front and Rear Windows (One Touch with Anti-Squeeze), FM/AM Radio, MP3 Compatible CD Player with Combined USB/AUX-In Port (CUP), Hill Hold Control, Rain Sensing Wipers, Rear Parking Sensors, Seat Media System 2.2. Satellite Navigation with Bluetooth phone connection with voice control, dynamic route guidance, 5in touch screen, 3D map display, SD card slot, DAB radio tuner, Bluetooth audio streaming and upgraded dash display, Start/Stop System, Tinted Windows and Dark Tinted Rear Windows, Tyre Pressure Monitoring, Volumetric Alarm with Back-Up Horn. 5 seats, White.